From thinking big to what the drought means for our wine budget. While 2017 rang in the death of the champagne flute (in favour of glasses that better showcase the aroma and flavour of bubbly), this has had a ricochet effect on all wine categories. Varietal-specific wine glasses are no longer simply the domain of the wine connoisseurs, but wine drinkers everywhere are waking up to the benefits of using the right wine glasses for the right wines. I was lucky enough to attend a Riedel Glassware Masterclass hosted by Michael Fridjhon of Reciprocal Wines (importers of Riedel into South Africa) and I left convinced. The shape of the glass influences the way the ‘message’ of the wine is received by the palate, from the shape of the glass and the way it shows the aromatics, to how this, in turn, delivers the wine to your palate. The best way to see this effect in action is to do the experiment yourself and have some fun while you’re at it. 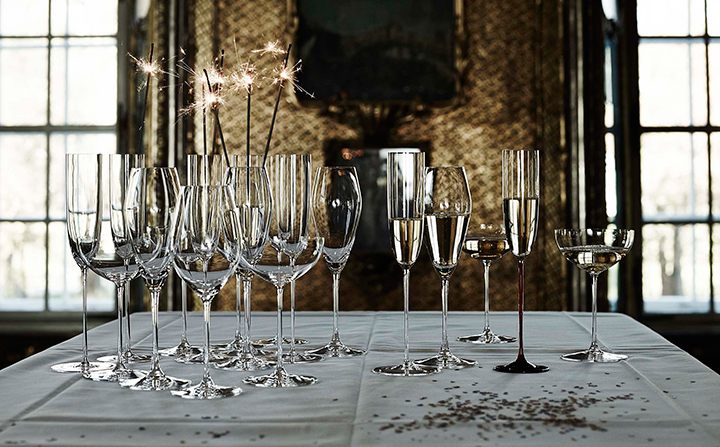 Taste a chardonnay out of a standard tasting glass, then try the same wine out of a Riedel Chardonnay Glass. The difference is astounding. The glasses are expensive, so start with your favourite varietal and work your way up from there. 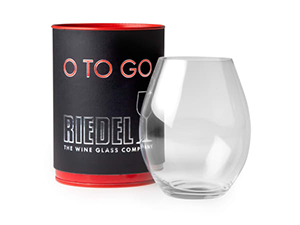 Try: the Riedel O To Go glasses for casual everyday drinking, which come in both red (R225) and white (R195) wine stemless glasses, packaged in a handy tube. WIN: We’re giving away a Riedel Duck Decanter valued at R2495! To enter, simply complete the entry form below. Terms and conditions apply. Competition ends 11 February 2018. Read more: Why Should I Use A Decanter? Majestic Wine, the U.K’s largest specialist retailer of wine, has recorded a 378% increase in sales of large format wine bottles for 2017, and predicts the trend is set to get bigger (pun intended). Not only do big bottles add a sense of theatre to an occasion, whether it’s simply lunch or a celebration, but the wine inside will generally be of better quality than that of its 750ml contemporaries. 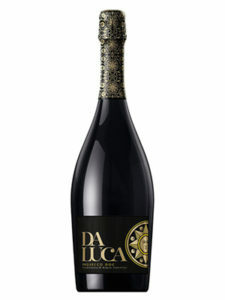 The reason for this is simple: wine ages as it comes into contact with air moving in and out of the cork, with magnums the amount of air exchange is the same (the cork is the same size), but the surface area of the wine is much larger, thereby the wines will stay intact for longer periods and as well as age more gently than standard bottlings. Plus, a pet hate of mine is when a really good bottle of wine goes around the table and there’s not enough to go around for everyone to get a decent glass. With magnums, this is rarely a problem. 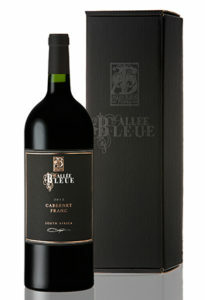 Try: Allée Bleue The Black Series Cabernet Franc 2012, R800. The Black Series is a new category of ultra-premium single-cultivar releases from the Franschhoek farm, bottled in large format. While it’s still certainly the most popular white wine on the shelves in terms of sales, chardonnay and chenin blanc have systematically out-classed the variety in awards and acclaim. This has been due to sauvignon’s growing reputation as either an over acidic and ‘green’ wine or it gets called too simple, with those words ‘crisp and fruity’ hanging over its proverbial head. Many producers consider the varietal a bit of a cash cow and will make it in an elementary fashion destined for the mass market. But the tide is turning. Like with any variety, if treated well—by selecting the correct growing sites, older vines, thoughtful winemaking and the use interesting techniques such as oaking or wild fermentation—this maligned grape can produce some complex stunners. Italy’s answer to the bubble shows no signs of waning in popularity. Luckily here in SA we have ringside seats to this category as many importers are bringing in a variety of options to try, ranging from the less serious, off-dry blends to the bone-dry examples made exclusively with the Prosecco grape, glera. South African wine drinkers are increasingly seeking out wines with lower alcohols. Certain varieties and cellar practices will naturally make wines with lower alcohols, such as sauvignon blanc or in the realm of the reds, varieties such as cinsaut. But this is not always the case; it’s best to check the alcohol percentage on the label. Then there’s the emergence of de-alcoholised wine, much like decaf coffee, the wine is made traditionally with an additional phase right before bottling, when a spinning technique removes the alcohol. Fine wine merchant Roland Peens of Wine Cellar says: “Three years of drought in the Western Cape is going to severely impact yields in 2018 as water quotas are slashed and the vine struggle to keep up production. Economically and politically this is a major concern as large volume wineries operate at marginal profitability levels.” Though there is a small upside for the premium sector—lower yields and smaller berries will hopefully make for more concentrated wines.